While we all want to develop healthy eating habits, most of us are not able to. We should make an attempt to know more about the foods we eat and also how are they beneficial to us. If you think you are getting tired more than usual, you may want to consider these energy boosting foods. 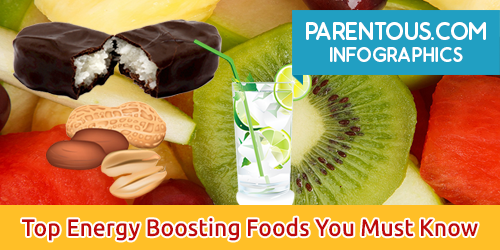 Have a look at the Top Energy Boosting Foods in the below infographic.